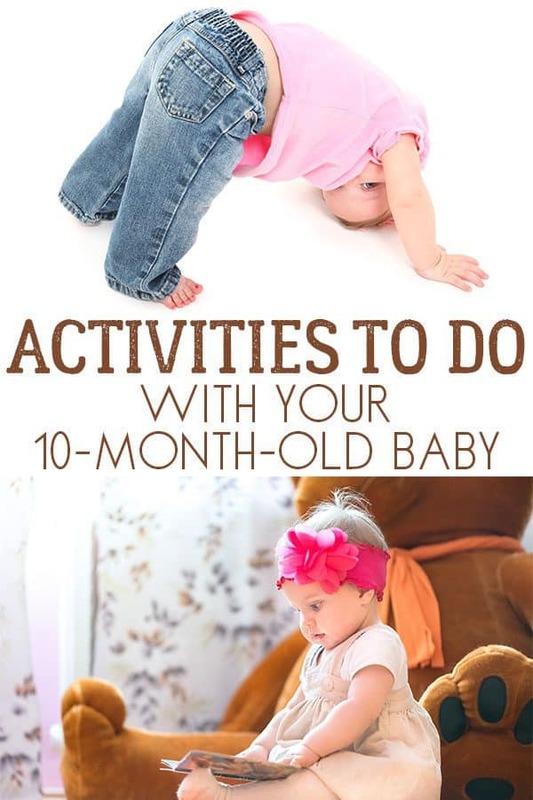 Your baby is about three-quarters into their first year, and by now, your baby is starting to be a little more vocal, move around a lot more, and has developed their sense of adventure. 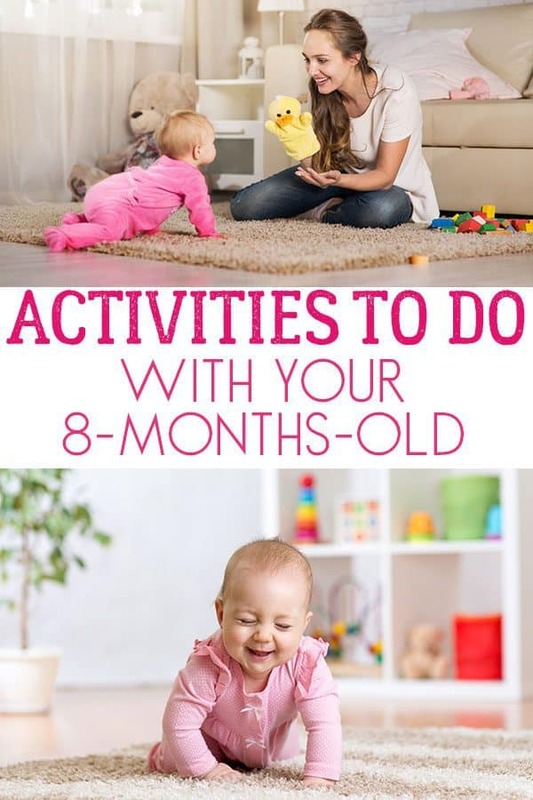 It can be difficult to keep these little whirlwinds occupied all day, so here are a bunch of great activities to do with your nine-month-old to have fun together. 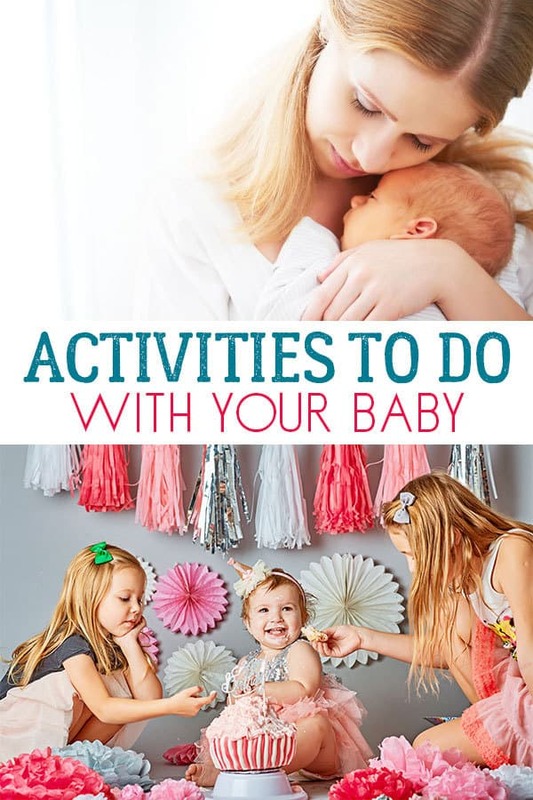 As always with our baby activities, these are based on our experience as parents with our own kids. At 9-months-old I had one child that was walking around and the other hadn’t even start to crawl yet. Every baby is unique. 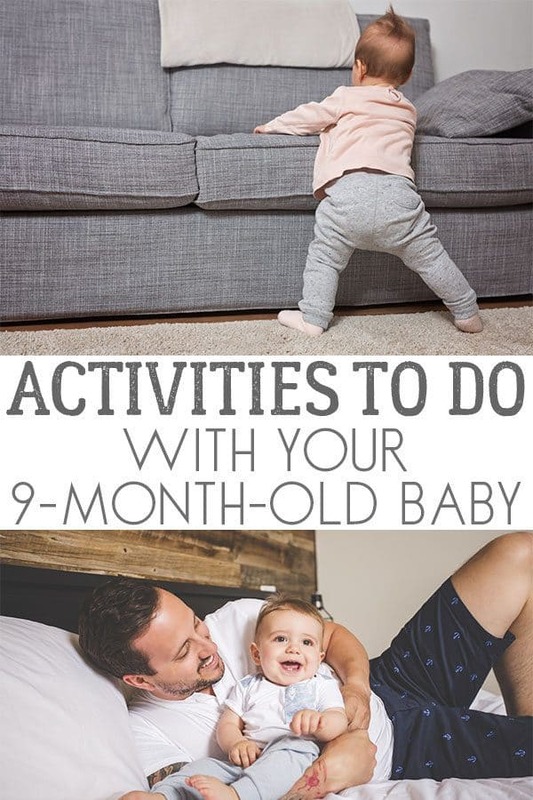 So if the ideas seem too far fetched for your little one to do with you or a little easy then look at the ideas for 8-month-olds or those ideas for 10-month-old babies. If you are worried about your babies development then please seek advice from a professional we are not equipped to give advice here on Rainy Day Mum. 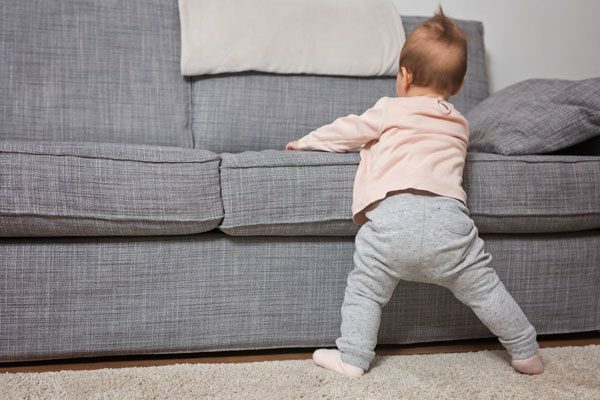 At nine months, your baby may be able to stand and even take a few steps while holding onto something. Encouraging your baby to stand and walk is going to help them build the muscles in their feet, and improve their motor skills. While you are teaching your baby to walk, lay smaller toys around the room, and encourage your baby to walk to the toys. Hold their hand and guide them around the room, and begin teaching your little one to walk. By this time in your baby’s growth, they will be able to move their hands with a purpose. This means they can use their new motor skills to figure out how the world around them works. Fine motor skill activities such as using a toy telephone, pegboard activities, and stacking blocks are a great toy for a nine-month-old. These activities encourage them to explore how different items interact with each other too. Your baby is going through brain development during their first year, and encouraging that growth can do wonders for them down the road. 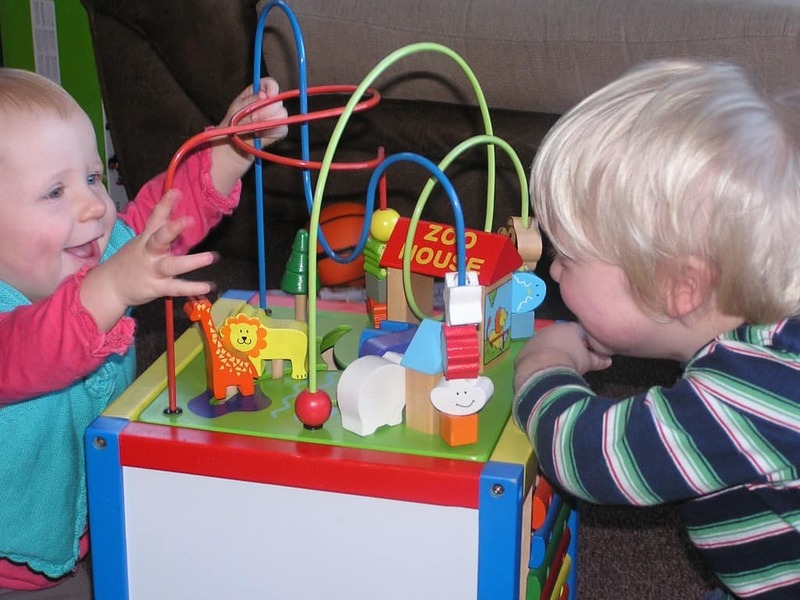 By providing a fun and stimulating environment, you can encourage your baby’s brain growth. You don’t need a bunch of teaching tools or special DVDs to accomplish this. Start by reading or even talking with your baby each day. They don’t need to be able to pick up the book and read it, but even just listening as you read a book can be stimulating. Check out our recommended books for tots to find some great ideas that you and they can start to read together now. As we mentioned earlier with reading to your baby, talking to them can be just as effective! Start by encouraging conversation with them, and when your baby responds, say something back to encourage them to continue the conversation. Point things out and teach them words, and even point out people they know. Teaching them the words in a more natural environment can help them associate the sounds of the words with different objects and people. Stacking blocks are great for your nine-month-old baby. 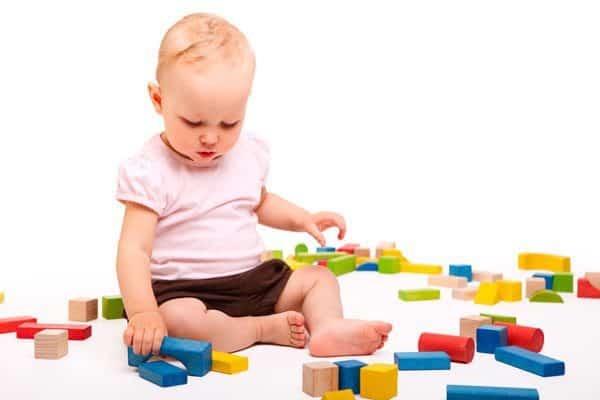 Encourage your baby to help build the tower of blocks, and then knock them down! You can help them start learning shape sorting, and encourage them when they pick the right one. This will not only help them build confidence but learn as well.